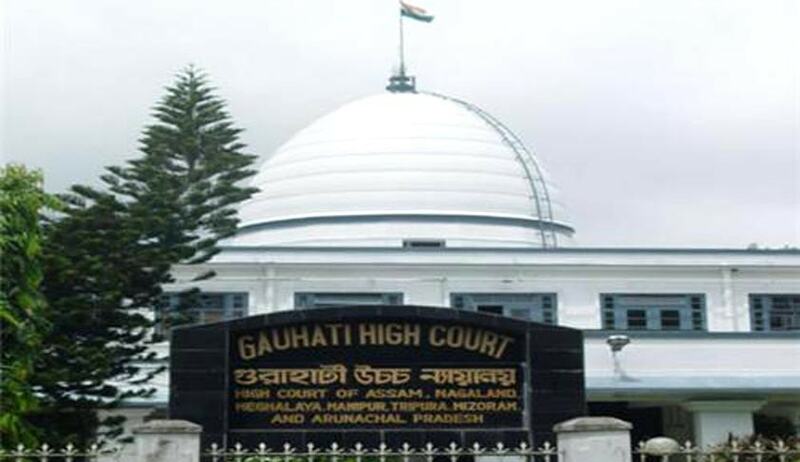 The Gauhati High Court has dismissed a public interest litigation seeking a direction to the Central government to have separate time zone for the North East India, including Assam. The Union Government, in reply to the plea of one Rita Das Mozumdar, informed the court that a high level committee constituted by the Ministry of Science & Technology, Government of India, has already dealt with this issue. The high-level committee had recommended continuation of the present system of a single and uniform standard time throughout the country. It had also recommended that the work timings may be advanced by one hour in the eastern states, which may include Orissa, Jharkhand, Bihar, Sikkim, West Bengal, Assam, Tripura, Meghalaya, Manipur, Nagaland and Arunachal Pradesh, in order to gainfully utilise morning hours and to provide better recreational avenues during evening hours. The court was told that these recommendations by the high level committee were approved by the Government of India. France, the USA, Russia, United Kingdom and Australia are the top five countries with most number of time zones. Presently, India has only one time zone, the Indian Standard Time (IST), which runs 5 hours and 30 minutes behind Greenwich Mean Time (GMT).